Meet local tour guide at the airport. 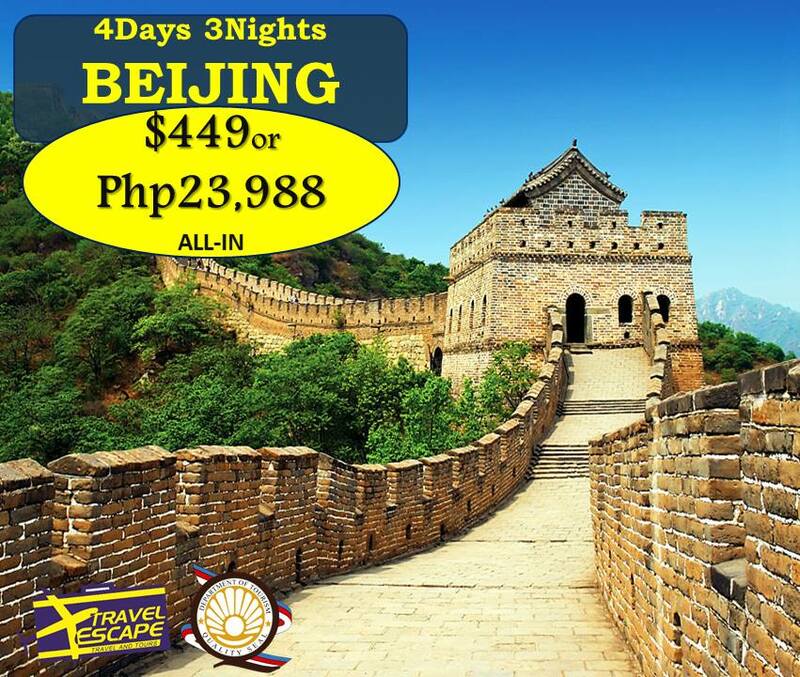 -Visit the World culture heritage The Temple of Heaven. 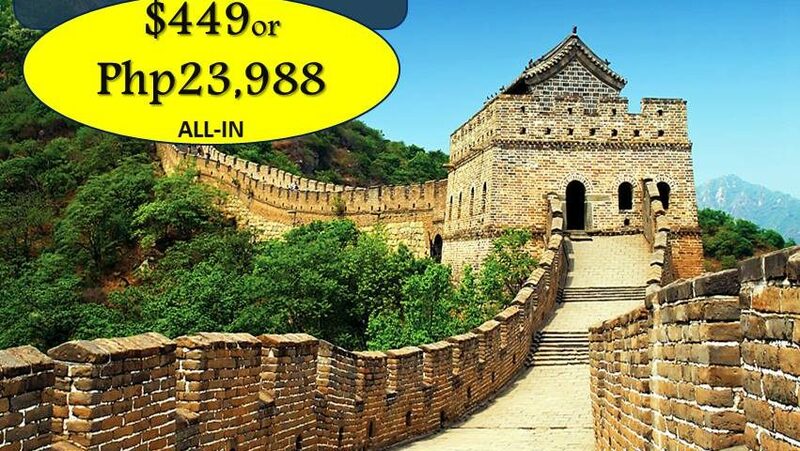 After breakfast, transfer to visit Jade Factory, Juyongguan Great Wall, Chinese medicine shop, get a foot massage for free and Wangfujing Street. After breakfast, transfer to visit Gem identification center, free shopping in Xiushui street where you can buy cheap and cost effective souvenirs. -After lunch transfer to airport, fly back to sweet home.